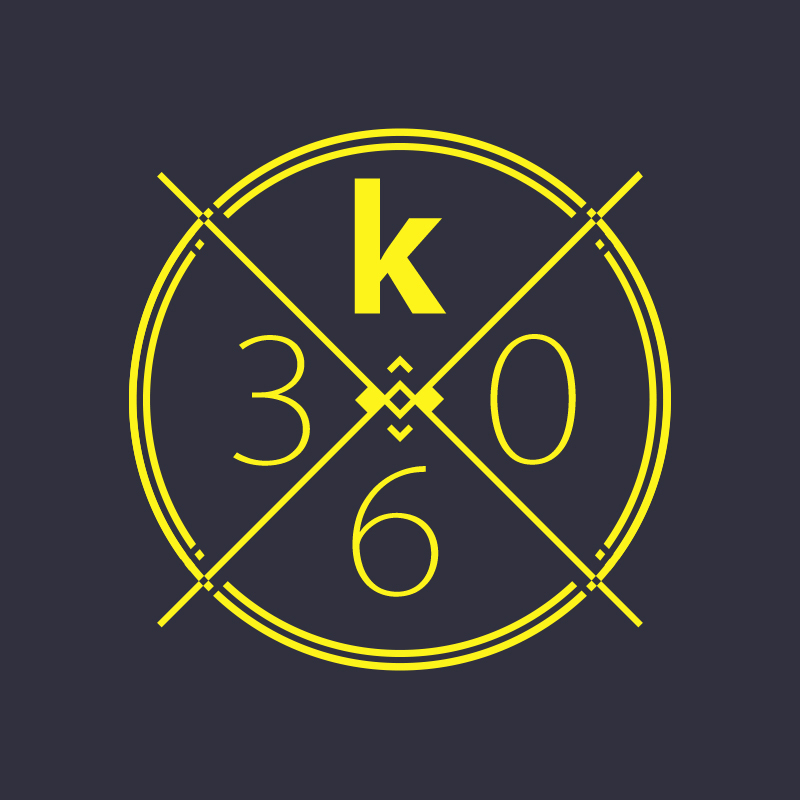 Official team roster and racing schedule for the new season is set. 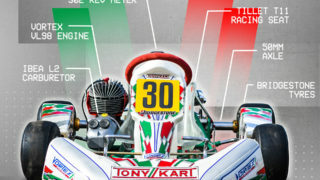 Father-Son duo scour world for vintage Tony Kart passion project. 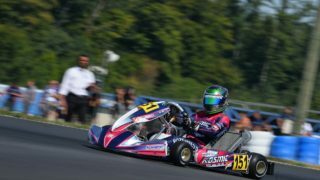 The Rok Cup International Final proves to be a world party for the Rokkers and one of the most amazing events of the karting scene. 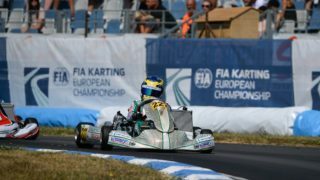 On the Swedish circuit of Kristianstad, Noah Miller honors the Tony Kart Racing Team's colors gaining the fifth position in the final. 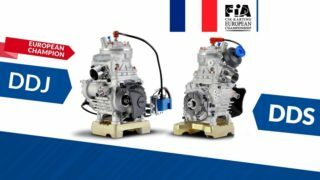 On the French circuit, the Victory S model of the FA Kart range conquered the CIK-FIA European Champ. At the French circuit of Essay, seat of the last European Championship for OK-OKJ. Some accidents on the occasion of the last round of the European Championship for the OK-OKJ. Paul Aron brought the Vortex engines to the top at the Essay circuit.